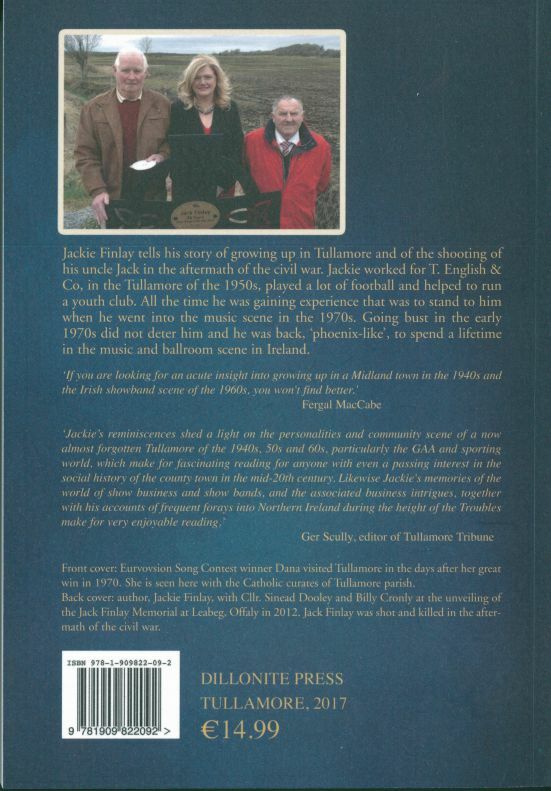 Jackie Finlay tells his story of growing up in Tullamore and of the shooting of his uncle Jack in the aftermath of the civil war. Jackie worked for T. English & Co, in the Tullamore of the 1950s, played a lot of football and helped to run a youth club. All the time he was gaining experience that was to stand to him when he went into the music scene in the 1970s. Going bust in the early 1970s did not deter him and he was back, ‘phoenix-like’, to spend a lifetime in the music and ballroom scene in Ireland. 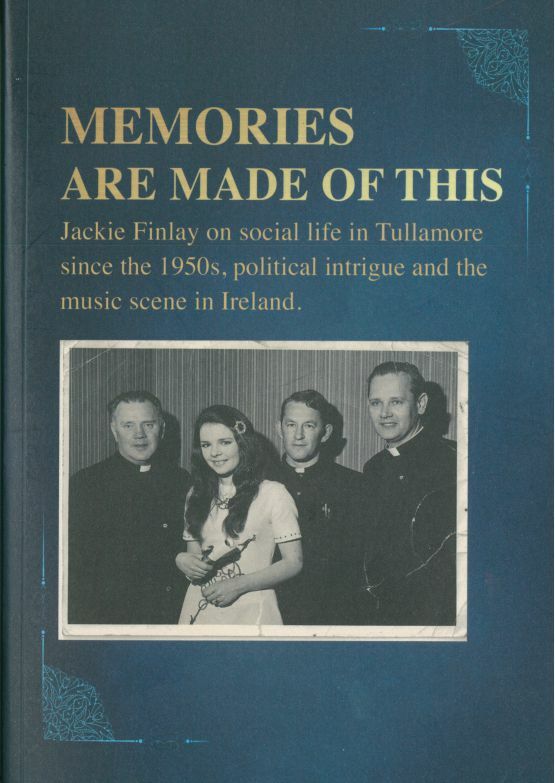 Memories are Made of This – Jackie Finlay on social life in Tullamore since the 1950’s, political intrigue and the music scene in Ireland. 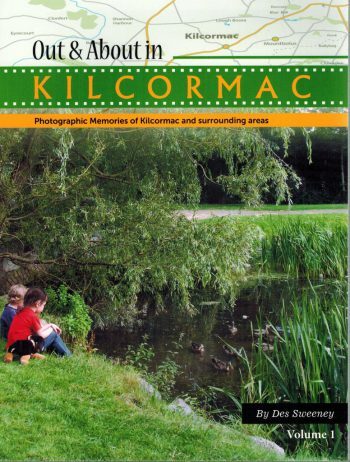 `Jackie’s reminiscences shed a light on the personalities and community scene of a now almost forgotten Tullamore of the 1940s, 50s and 60s, particularly the GAA and sporting world, which make for fascinating reading for anyone with even a passing interest in the social history of the county town in the mid-20th century. 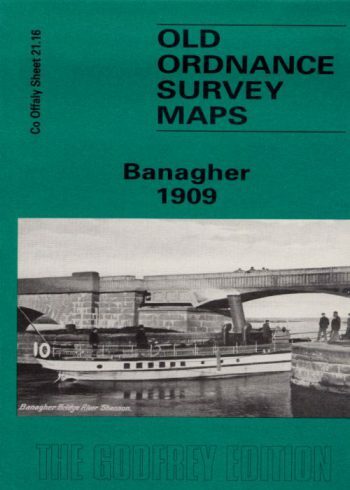 Likewise Jackie’s memories of the world of show business and show bands, and the associated business intrigues, together with his accounts of frequent forays into Northern Ireland during the height of the Troubles make for very enjoyable reading. Front cover: Eurovision Song Contest winner Dana visited Tullamore in the days after her great win in 1970. She is seen here with the Catholic curates of Tullamore parish. Back cover: author, Jackie Finlay, with Cllr. Sinead Dooley and Billy Cronly at the unveiling of the Jack Finlay Memorial at Leabeg, Offaly in 2012. Jack Finlay was shot and killed in the after-math of the civil war.